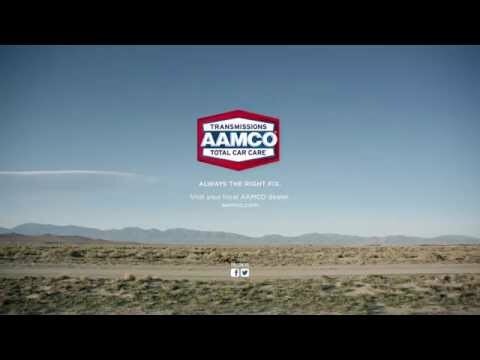 AAMCO Transmissions, Inc. (“AAMCO”), franchisor of the world’s largest branded chain of transmission specialists and an industry leader in total car care services, announced today it has expanded in South Carolina with the opening of its first location in Summerville on Feb. 1. The new auto repair shop is located at 1550 Old Trolley Road and features transmission, auto repair and fleet services. AAMCO Summerville marks the brand’s eighth location in South Carolina and is owned and operated by Greenville resident and longtime franchisee Chris Ebert. That path to success led Ebert to open a Columbia-area shop in 2014 and a Charlotte, North Carolina-area location in 2015. He has already purchased the rights to expand in Mount Pleasant and Anderson, South Carolina, as well as Asheville, North Carolina, and expects to have those three locations open with the next 24 months.